On Monday, the ASEAN Tourism Forum (ATF) 2019 kicked off in Halong Bay, Vietnam. 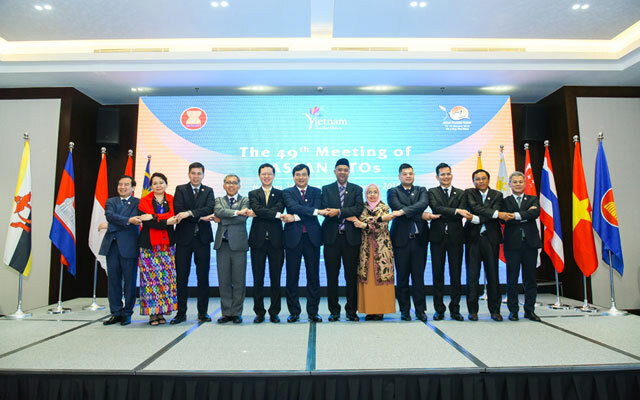 Tourism leaders of the trade bloc’s member states gathered at FLC Halong Bay Resort for the 49th Meeting of the ASEAN NTOs. The outcome of the closed-door session will be unveiled during a press conference at the conclusion of the forum. Outside of the ministerial and association meetings, ATF delegates were treated to fun activities such as tours in and around Halong Bay, a friendly golf game, and more. See our Gallery for more photos from the event. The Travex component of the annual ATF begins today. Watch this space for more updates from the showfloor.